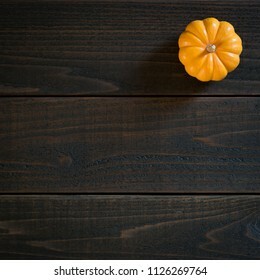 1,694 stock photos, vectors, and illustrations are available royalty-free. 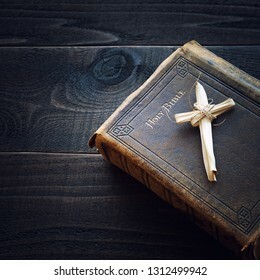 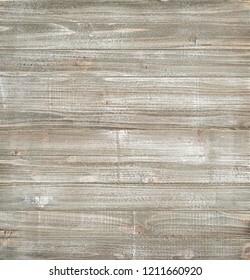 Shiplap Wood Boards Background with brown, white, and grey tones. 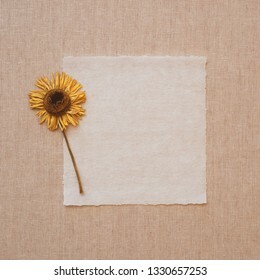 Almost Square with blank area for your words, text, copy or design. 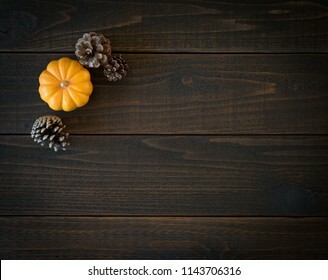 The faux paint is rustic, distressed and a color photo. 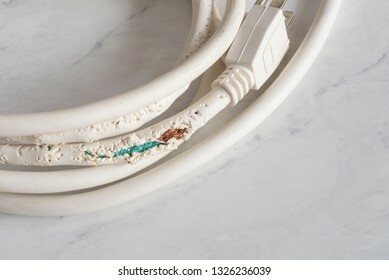 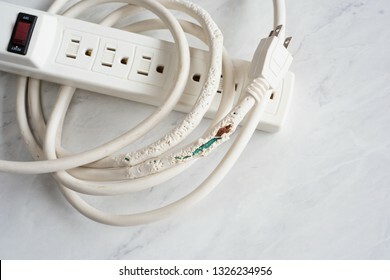 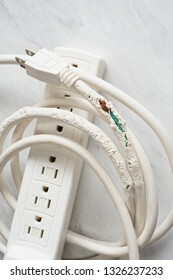 Electrical Cord Chewed and Damaged by a Pet Cat. 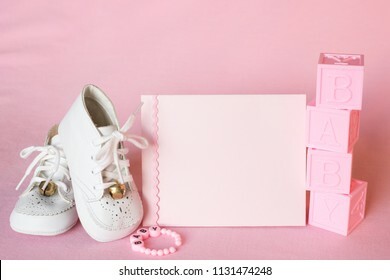 A horizontal with a looking down, flatlay view with room or space on side for copy, text or your words on the granite table. 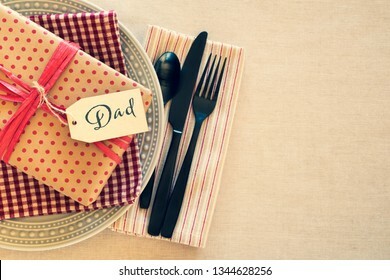 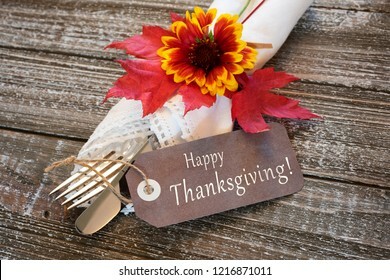 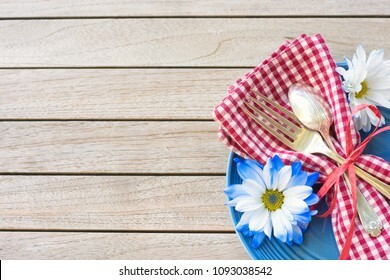 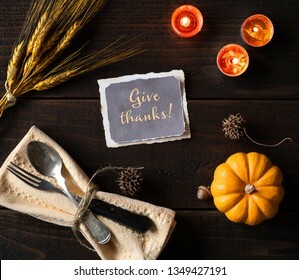 A Red White and Blue Picnic Table Place Setting with napkin, fork and spoon and plate in an upper corner on horizontal wood board table top background with room or space for copy, text or your words. 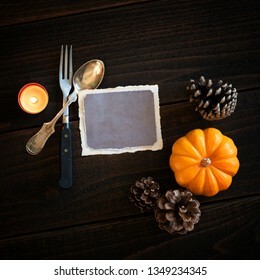 Thanksgiving Still Life Place setting with Vintage Silverware, empty card, and candle on Dark Rustic Wood Table. 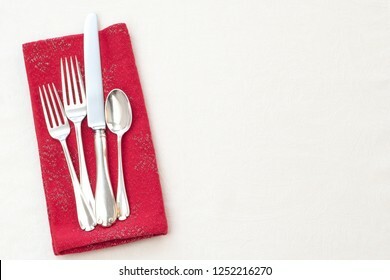 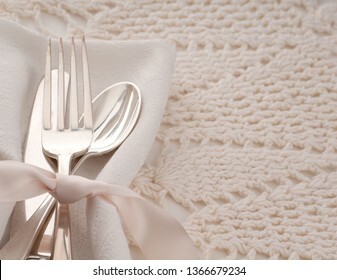 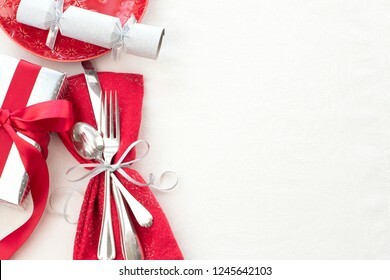 Christmas Table Place Setting with Silverware, Red Cloth Napkin on White Tablecloth Background with blank room or space for copy, text or your words. 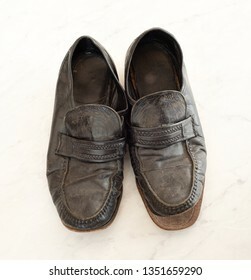 Horizontal flaylay with above, looking-down view. 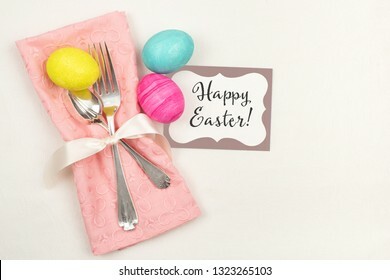 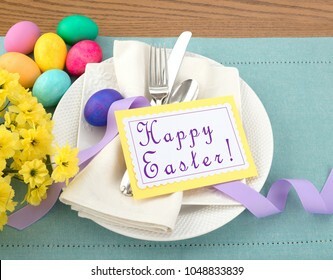 Easter Egg Table Setting with Menu or Invite Card with room or space for your words, text, copy, A horizontal flat layout with plate, silverware, flowers, and napkin from above looking down view. 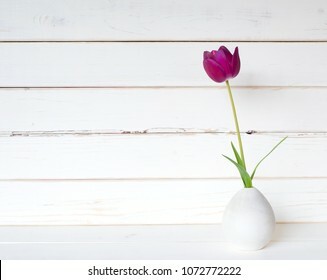 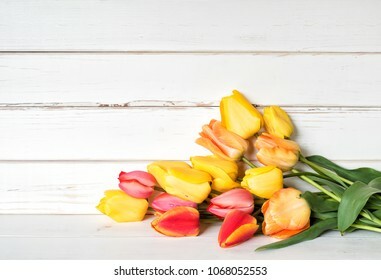 One Purple Spring Tulip in a Small Modern Light Gray Vase on a White Table and against distressed shiplap wood board background with extra room or space for copy, text or your design. 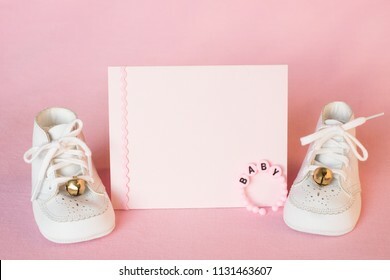 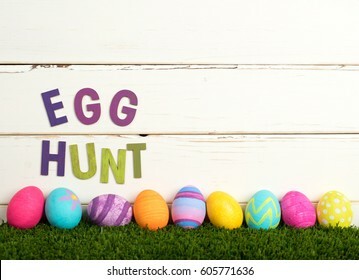 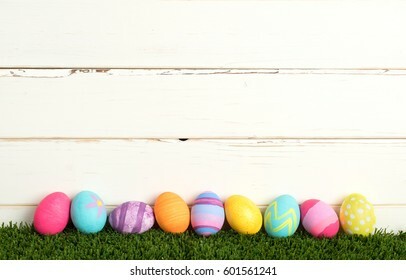 Easter Eggs, Colorful and Pretty, Laying in Grass in a Row against a Rustic and Distressed White Board Background with extra room or space for copy, text, your words or design. 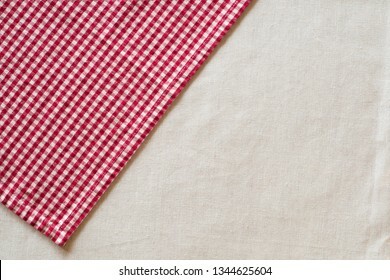 It's a horizontal. 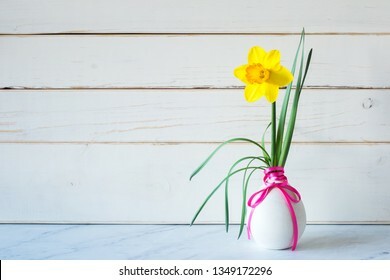 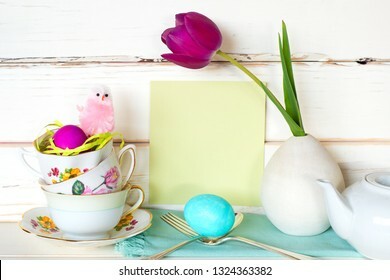 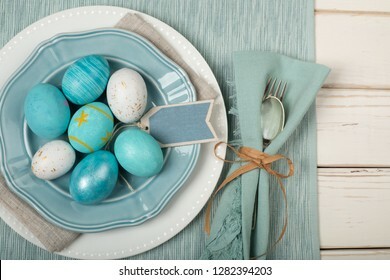 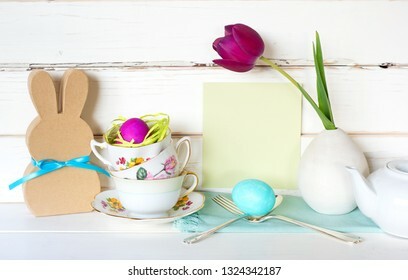 Easter Egg Table Setting with Menu or Invite Card with room or space for your words, text, copy, A flat flat layout with plate, silverware, flowers, and napkin from above looking down view. 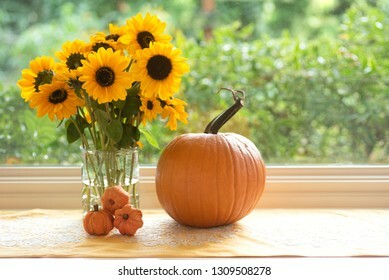 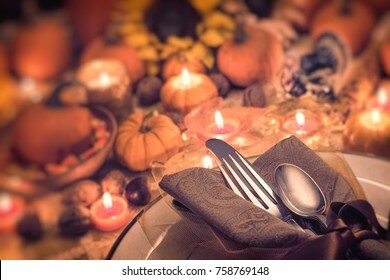 Dreamy and Magical Fall Thanksgiving or Wedding Table Setting with Pumpkins, Silverware, Plate, Sunflower, and Candle Light. 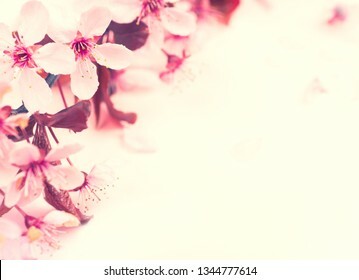 Blur Bokeh for mood and room or space for your copy, text or design. 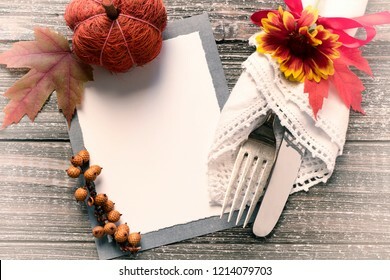 Fall Table Setting with Blank Invite or Menu Card with space or room for your copy, text or design. 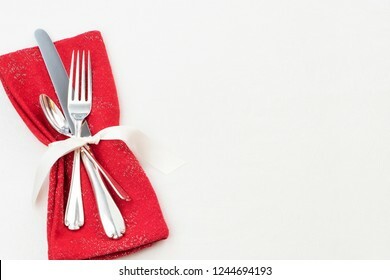 A fork and knife in Vintage Napkin, flower, and red bow done with Old Fashioned Toned Processing. 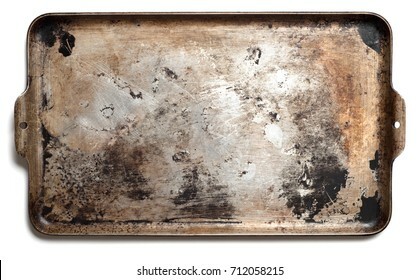 Used Oven Flat Baking Pan with Burned Spots and Scratches. 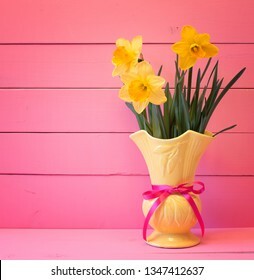 It's horizontal that can be used vertical and isolated on white with shadows and a flat lay, top above view. 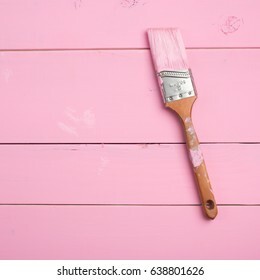 Pink Paint Brush on Bright Pink Painted, Shiplap Boards in Square Crop with Room or Space on the Side for Copy, text, or your words or design. 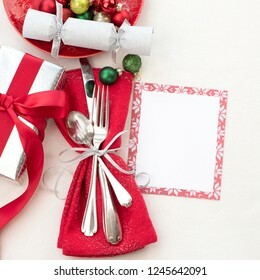 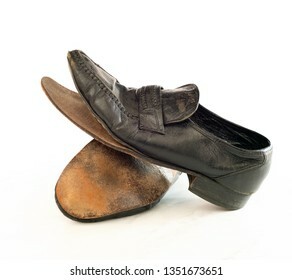 It's a close up photo in a flat lay, above view design. 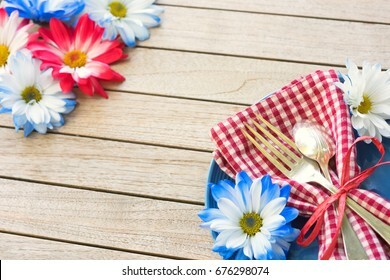 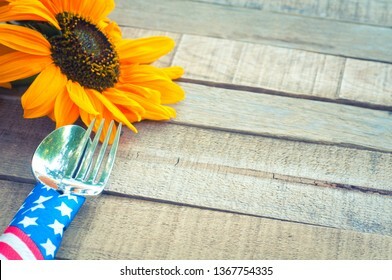 Summertime Picnic Table Place setting with Red White and Blue Flowers, Plate, Napkin, Fork and Spoon on Rustic Wood Board Background with Blank room or space in center for copy, text, or your words. 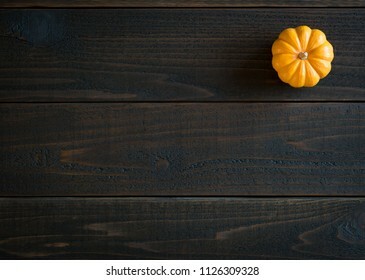 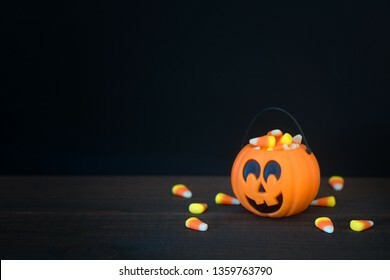 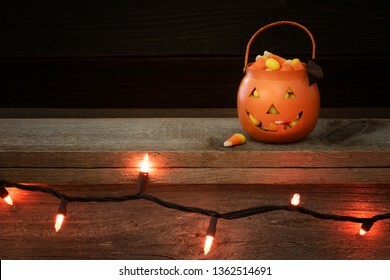 Little Trick or Treat Halloween Pumpkin filled with candy corn on a rustic wood shelf with row of orange lights and dark background above. 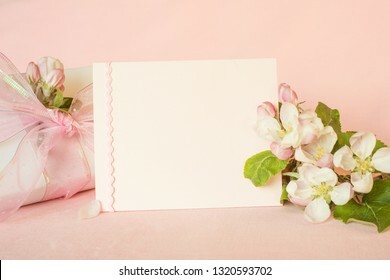 Horizontal with copy space. 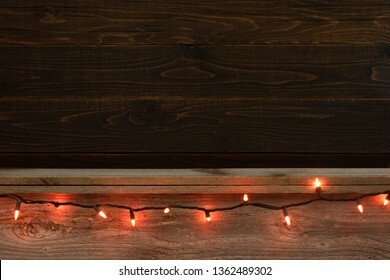 Halloween Rustic Wood Board Shelf and Backdrop with Orange Festive Strand of Lights. 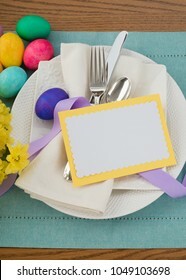 Room or space for copy, text or your words or design element. 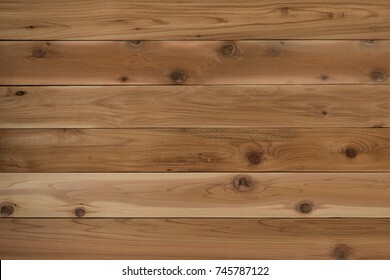 Horizontal and wide. 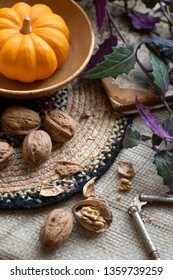 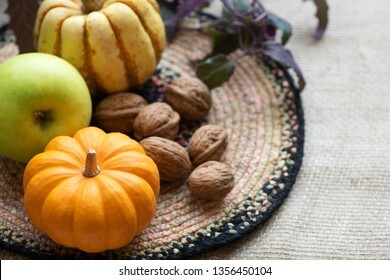 Fall Still Life with Mini Pumpkin, green apple,walnuts and delicata sweet dumpling squash. 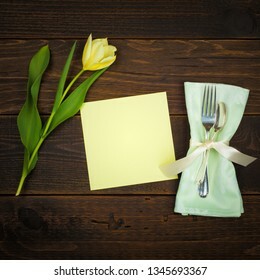 A horizontal with side copy space in natural window light. 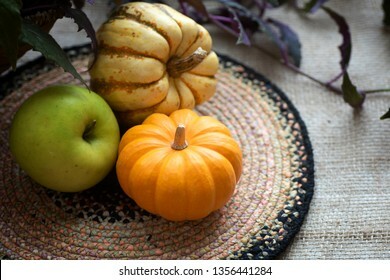 Fall Still Life with Mini Pumpkin, green apple and delicata sweet dumpling squash. 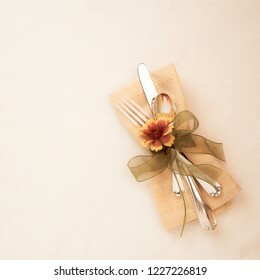 A horizontal with copy space and natural light with vignette for moody effect. 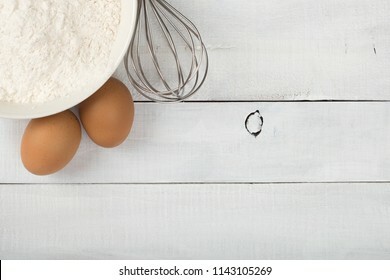 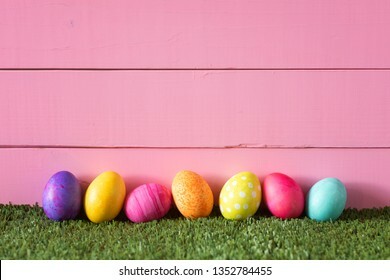 Many Bright and Colorful Easter Eggs Filling the Background. 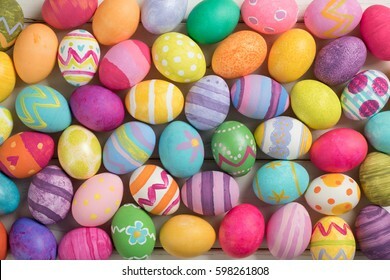 They are hand-painted or dyed. 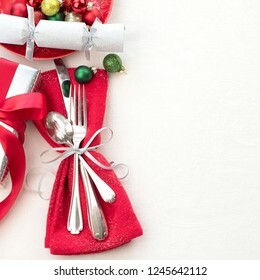 It's a closeup, or macro, with a horizontal top view in flat lay style that can be used vertical. 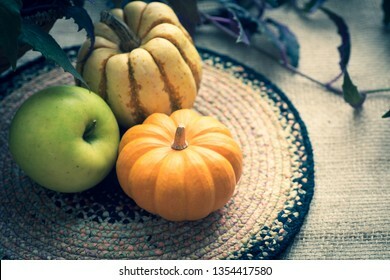 Fall Still Life with Mini Pumpkin, green apple and delicata sweet dumpling squash. 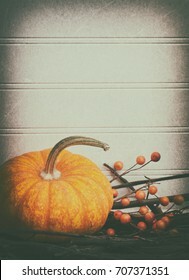 A horizontal with copy space and cross processing for moody effect. 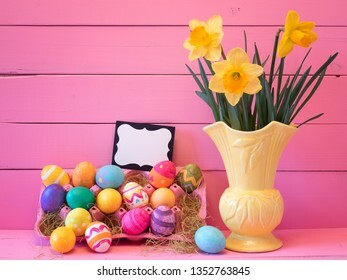 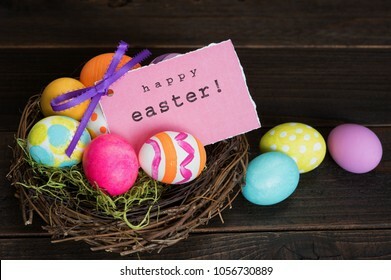 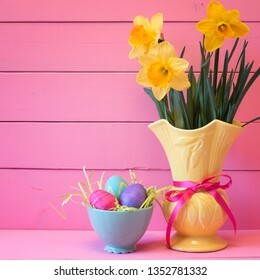 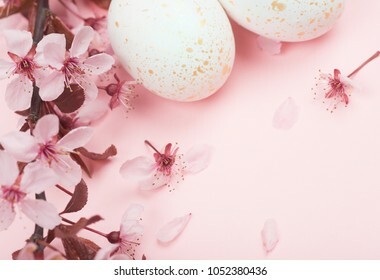 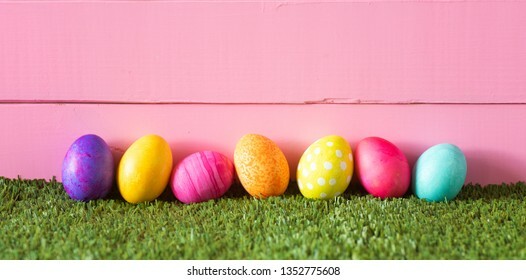 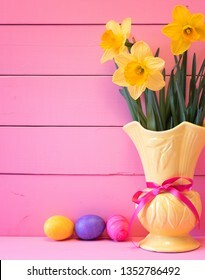 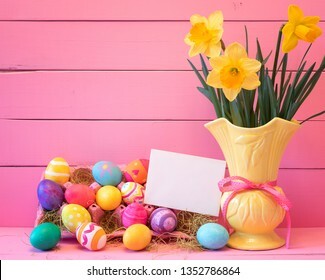 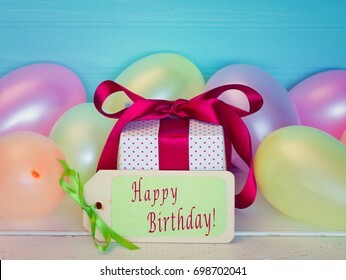 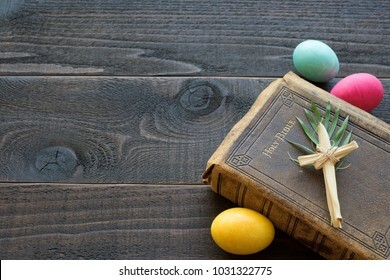 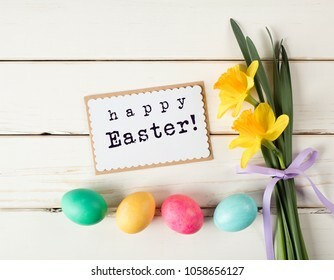 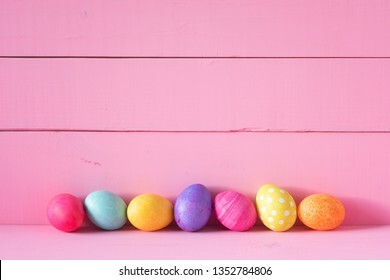 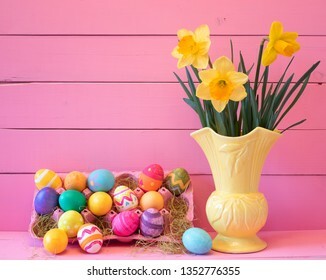 Colorful Happy Easter Eggs in Row on Bottom of Pink Wood Boards Wall Background and Laying in Green Grass with room or space for copy, text, or your words. 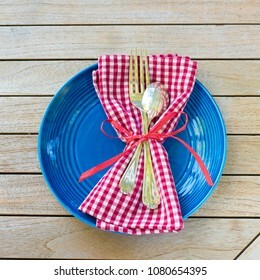 Red White and Blue Picnic Table Place Setting with napkin, fork, spoon and plate. 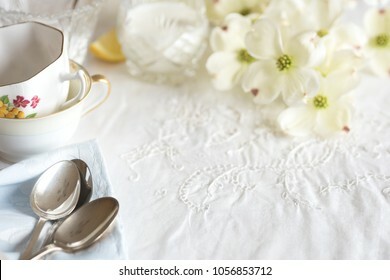 Square and flat layout style photo taken outside with reflections of trees and warm sunlight in the silverware. 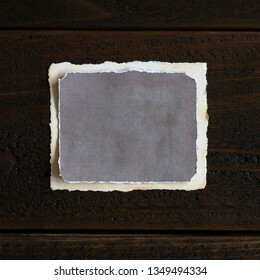 Vintage distressed and textured paper that is blank for your words, copy, text or design ideas. 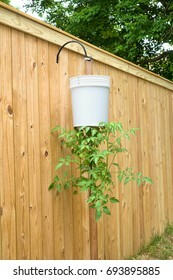 Vertical with shadow on long side. 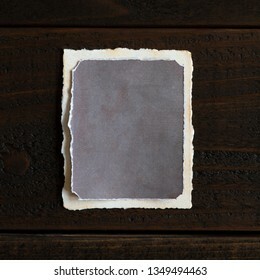 Vintage distressed and textured paper that is blank for your words, copy, text or design ideas. 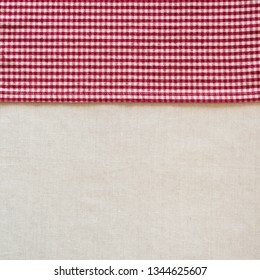 Horizontal with shadow on short side. 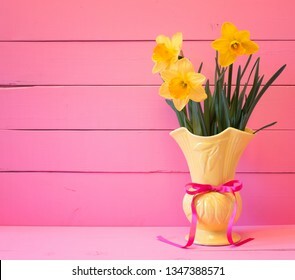 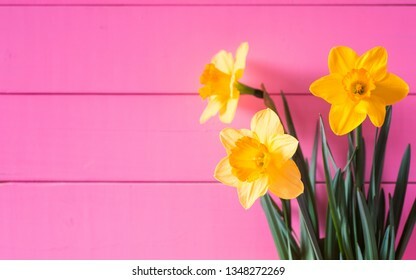 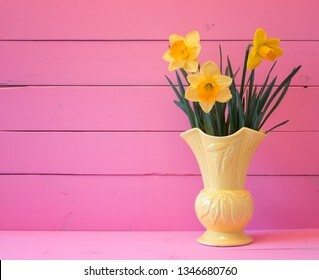 Bright Pink Boards Background with Yellow Daffodils in Vintage Vase with space for copy, text or words. 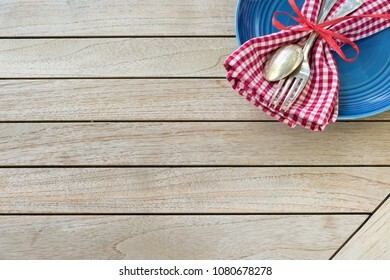 Picnic Table Setting in Red White and Blue Colors for July 4th Celebration on Wood Board Background Table with room or space for copy, text or your words. 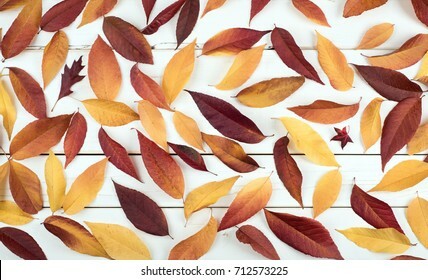 A horizontal flatlay photo from above view. 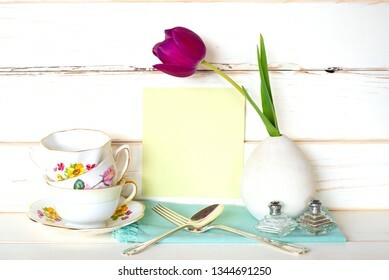 High Tea Time Table Place Setting with Vintage Cup and Saucer, yellow tulip, silverware, napkin and blank menu card with room or space for copy, text, or words. 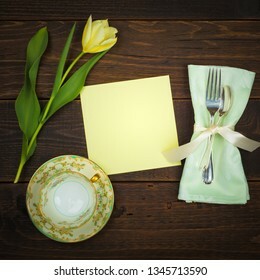 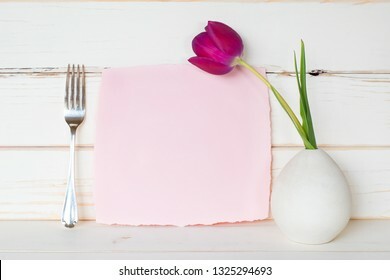 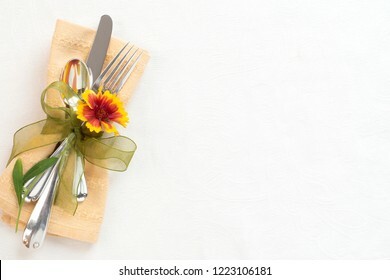 Pretty Spring Table Place Setting with Yellow Tulip, silverware, cloth napkin and a blank green menu card with room or space for copy, text or your words. 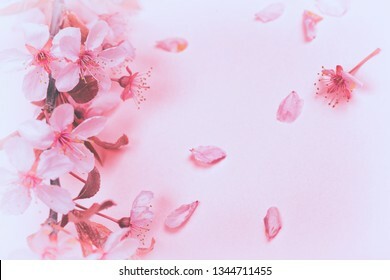 Pretty Pink Plum or Cherry Blossoms on Blank Background with room or space for text, copy or your words on the side. 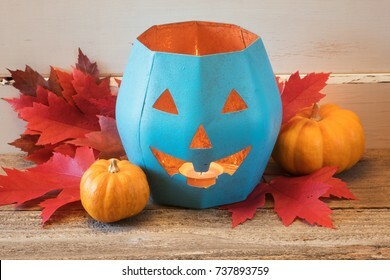 Teal Halloween Pumpkin Project arrangement with leaves and gourds that is centered. 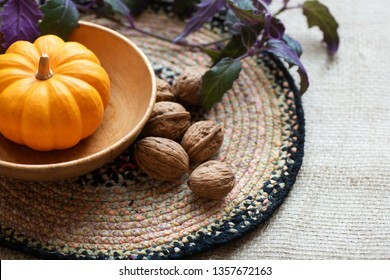 It's a symbol for allergy free treats. Horizontal crop with room or space on sides for text, copy, your words. 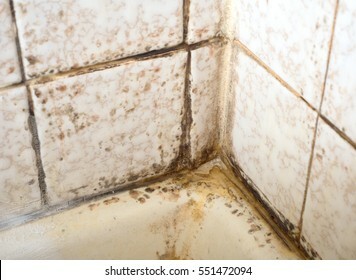 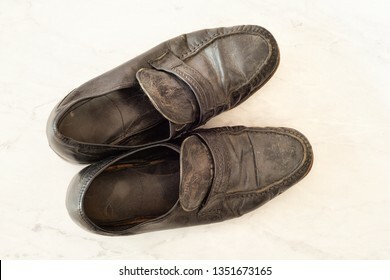 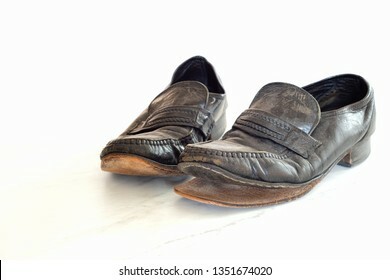 Looking down, corner view on nasty Mold and Mildew on bathtub or Shower Tile Wall and grout with White Soap Scum that needs to be cleaned with bleach and scrubbing in a rental apartment or house. 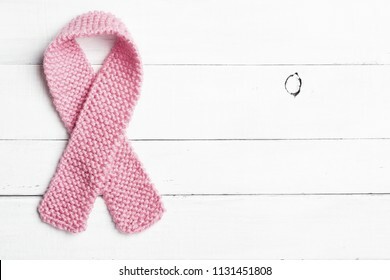 Knitted Pastel Pink Womens Breast Cancer Symbol laying flat on Rustic White Wood Board Background with room or space for copy, text, or your words. 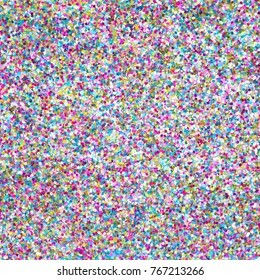 Horizontal photo with above, looking down view.